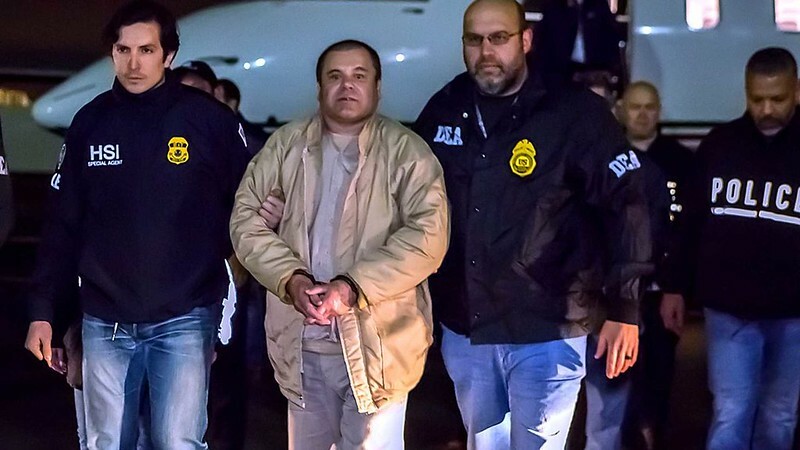 He was the world’s most wanted man, and earlier this month, a 12-person jury convictedMexican drug lord Joaquin “El Chapo” Guzman on every count of the ten charges against him. But the jury – who were carefully and secretly selected amid much concern for their safety – might now face legal ramifications of their own as Guzman’s defense appears set to file a motion mandating amid allegations of juror misconduct. The official also noted that Judge Brian Cogan should have sequestered the jury, essentially isolating them from the public for a period of time, to avoid external influences and exposure to media reports. But if proven, serious consequences may abound. 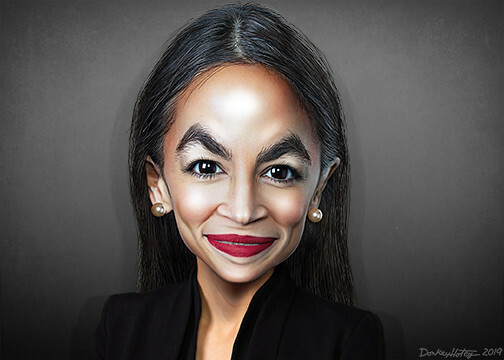 Cortez Is Corrupt Funneled Money To Boyfriend! Time To Go!